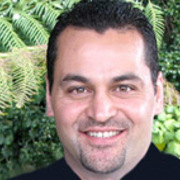 Te reo expert Scotty Morrison has played for the Māori Sevens rugby team, acted in te reo movie The Māori Merchant of Venice and completed a PhD in Māori Language. 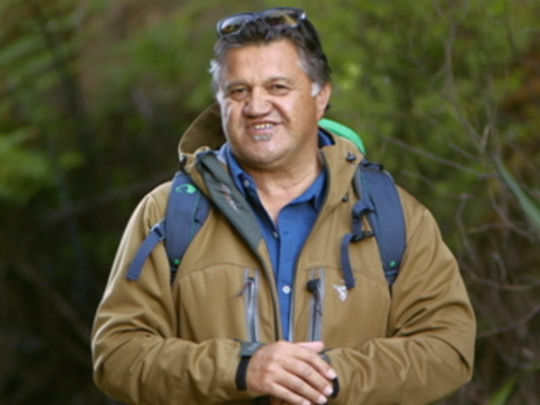 Born and raised in Rotorua and second cousin to actor Temuera, the one time radio current affairs host began learning Māori after leaving high school, and is probably best known for his decade presenting te reo news show Te Karere — plus time on Marae Investigates. 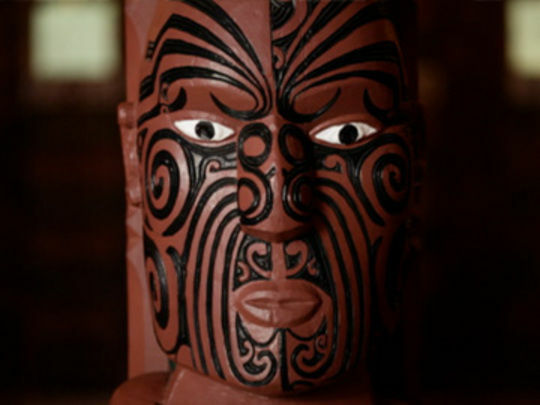 "Mean Māori mean!". 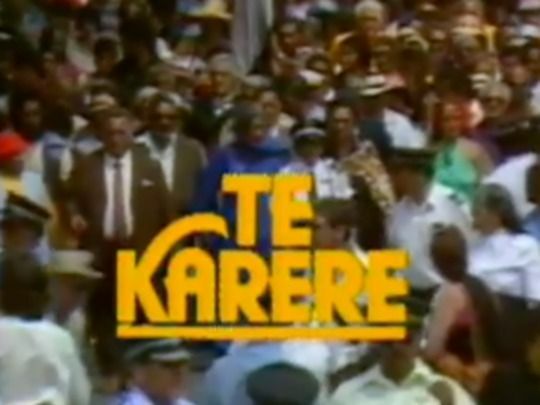 Māori Television’s long-running sports show gained a cult following for its Aotearoa casual take on the sporting week. In this 10th episode from the penultimate season, American bodybuilders Steve Cook and Amanda Latona Kuclo, and giant Chiefs prop Ben Tameifuna are welcomed to the couch by hosts Jenny-May Clarkson, Glen Osborne and Liam Messam. There’s a pose down, Konrad Hurrell launches his own slot, and Messam takes an ice challenge; plus tennis tikanga, rock’n’roll dancing with Osborne, and prizes for reo: "what is the Māori word for fitness?". 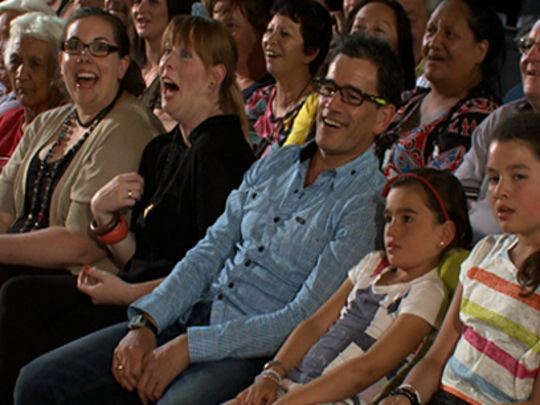 In 2009 Māori Television rebooted the classic game show first hosted by Selwyn Toogood. In this episode from the fifth season, Stacey Daniels Morrison and Pio Terei take the popular roadshow to Masterton in the Wairarapa. Contestants answer locally themed questions (ranging from local iwi to Brian Lochore, Jemaine Clement and Ladyhawke), and earn the right to barter for the money or the bag. But as Morrison says, “remember that lurking in some of those bags are the boobies…”. Prizes include a basketball stands, a 50 inch TV and the MultiKai cooker. 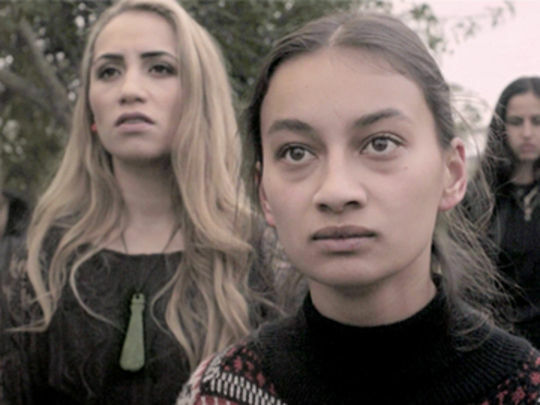 Each episode of this award-winning te reo series looks a building or structure of special significance to its community. Architect Rau Hoskins interviews locals to find out about architecture, construction, and social and cultural history, and delve into each building's mauri and wairua. 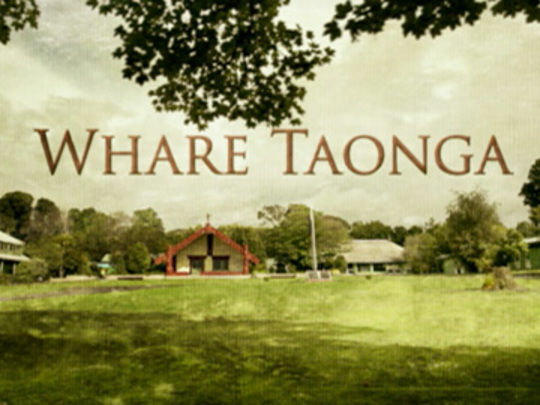 Waitangi's Treaty House, the whare at Parihaka Pā, the globetrotting Mātaatua meeting house, and a wharenui buried by the 1996 Tarawera eruption all featured. 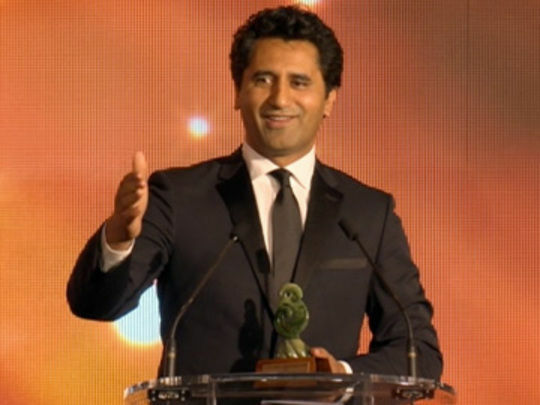 Four seasons were made by Scottie Productions; the first was named Best Māori Language Programme at the 2012 NZ TV Awards. This award-winning TV series explored whare significant to a community, using the buildings themselves as a vessel for storytelling. Interviews delve into each whare’s design and build, and its cultural and historical significance. This first episode visits Whakatane to enter Ngāti Awa’s globetrotting meeting house, Mātaatua. After 130 years the building was returned home and restored, following a Treaty of Waitangi settlement. It reopened in 2011. 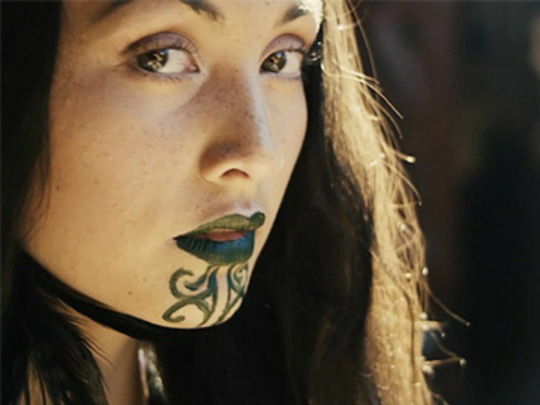 The te reo series was made by the company behind architecture show Whare Māori. To translate, press the 'CC' logo at the bottom of the screen. Grieving the death of his father, 19-year-old Haami (Michael Koloi from detective series Harry) starts hanging around with a local underground boxing promoter. 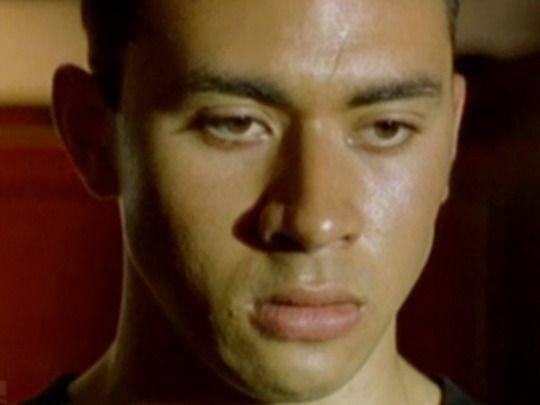 In order to pay off Haami’s drug debt and keep him safe, his uncle Moko (played by ta moko artist Gordon Toi Hatfield), an ex-street fighter, must make one last sacrifice and step up to fight for his family.  Written and directed by Joseph Lee, this gritty short film also features a cameo acting performance by Scotty Morrison, better known as long-time newsreader for Te Karere. 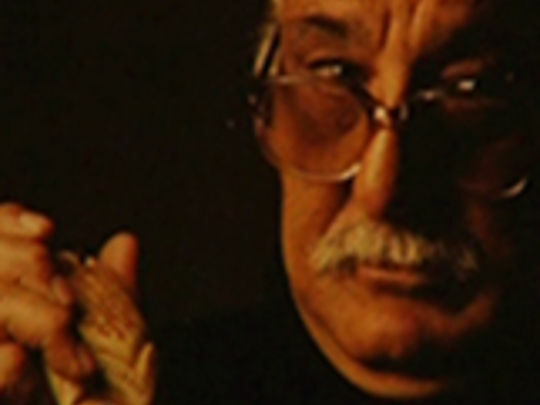 Twenty three years after Foreskin's Lament became a Kiwi cause célèbre, writer Greg McGee brought his classic play to television. Skin and Bone "asset strips" and updates the story to reflect rugby (and society's) evolution. Here Seymour (Outrageous Fortune's Antony Starr) — falteringly pursuing a professional career — returns home to play a last game for his rural club side. The brutality he witnesses leaves him questioning the morals of the code. The role of the old guard coach is reprised by Roy Billing, in McGee's opinion "the first and definitive Tupper". 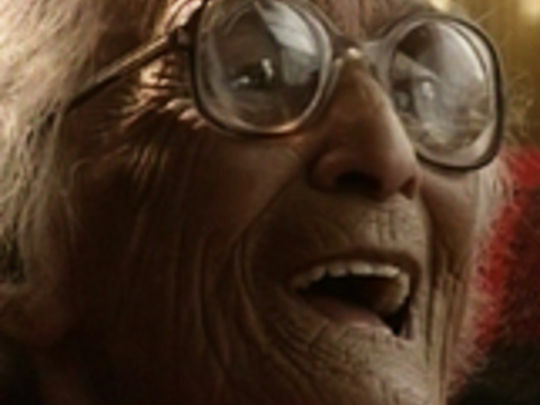 Moana Maniapoto and Toby Mills' documentary series recorded interviews with end-of millennium Māori elders (including Maniapoto's nan Kaa Rakaupai) in four hour-long episodes, revisiting a time when tribal traditions, beliefs and customs were still strong, but when Māori children had their mouths washed with soap for speaking te reo at school. 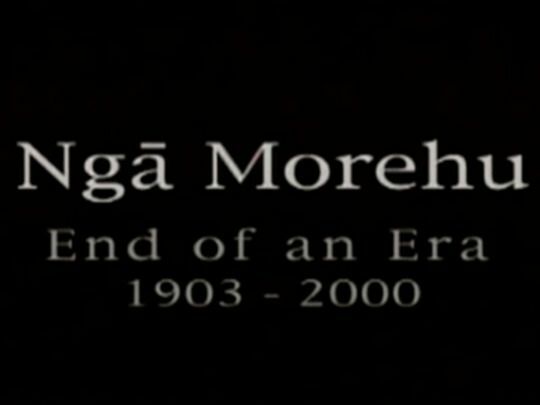 The series, filmed in te reo, was co-funded by Te Mangai Paho and screened on TVNZ and at French and Finnish film festivals. 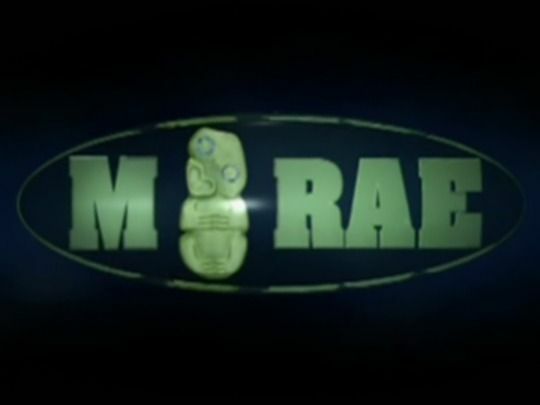 Episode tahi won Best Māori Programme at the 2000 NZ TV Awards.